Powerhouse Park might be called by another name, which may or may not smell as sweet. We are paid to write about parks on Lake Lanier, whether they exist or not. The more the merrier. Even if there is no such place as Powerhouse Park, there should be; if only because many people believe it exists. Like the Yukon Territory, for example. Have you been there? No. Does it really exist? Maybe. Maybe not. Such trivia only matters to those who are not paid by the word. Should there be an actual Powerhouse Park, it’s probably the same as Lower Pool East Park at Buford Dam. That’s because some places and people go by two names. Like the rapper named Jerry Mathers who calls himself Snickers or M&Ms. A farmer had 15 sheep, and all but eight died. How many were left? Yes, the answers are posted below. If Powerhouse Park (which is not mentioned on the USACE website) is the same as Lower Pool East Park (which is mentioned), this information might be helpful. The park is open from Sunday, April 1st through Saturday, September 29, 2018. This recreational area is a favorite for hikers, fishermen, tubers and kayakers. The area below Buford Dam can be dangerous if you find yourself in the wrong place at the wrong time. Please call 770-945-1466 for a schedule of water releases from the dam. 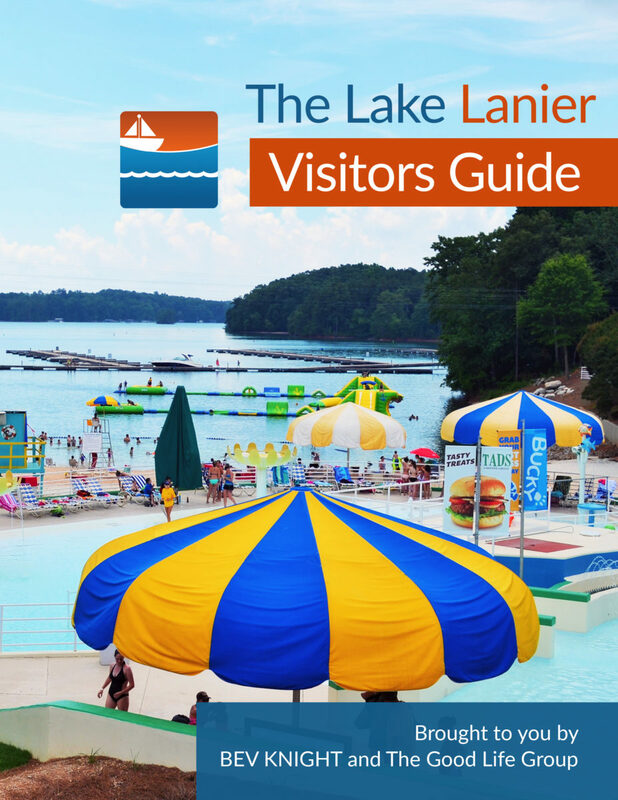 No matter which park you find yourself in or by whatever name it is known … you’ll love being on lovely Lake Lanier. Mount Everest was the highest mountain even before it was discovered. Hello? Eight sheep were left.